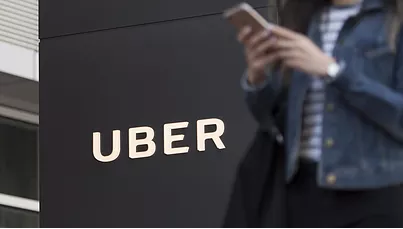 HomeBlogArchive by Category "Judicial Proceedings"
Why Cabify and Uber have already won the VTC licence battle? 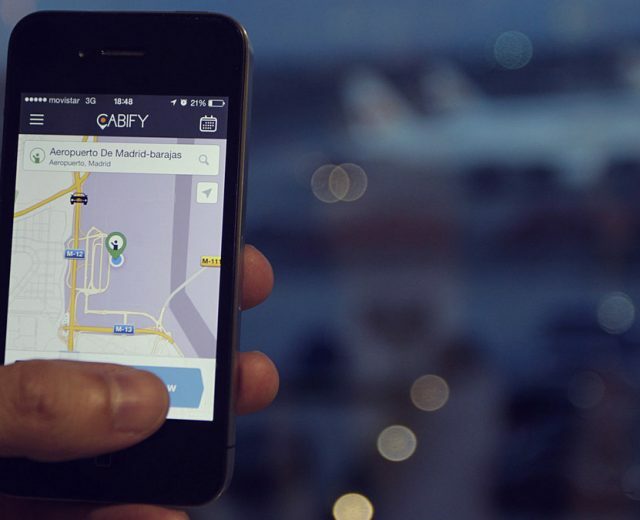 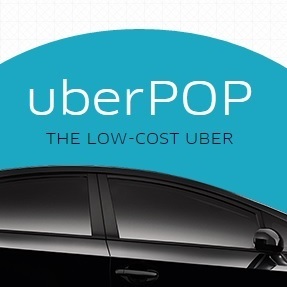 Read more Why Cabify and Uber have already won the VTC licence battle? 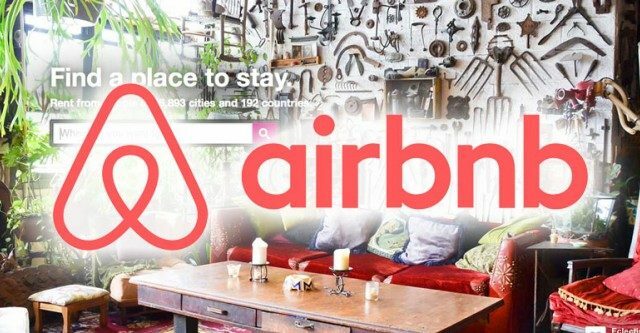 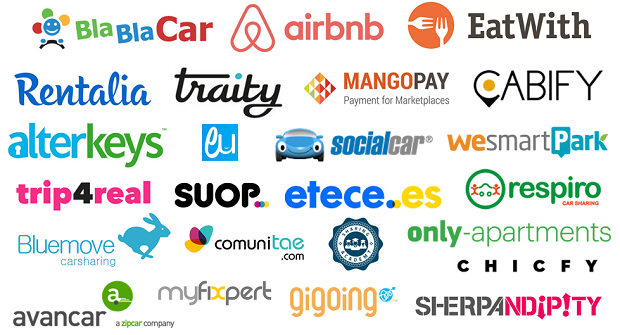 What has a Spanish Court said about BlaBlaCar? 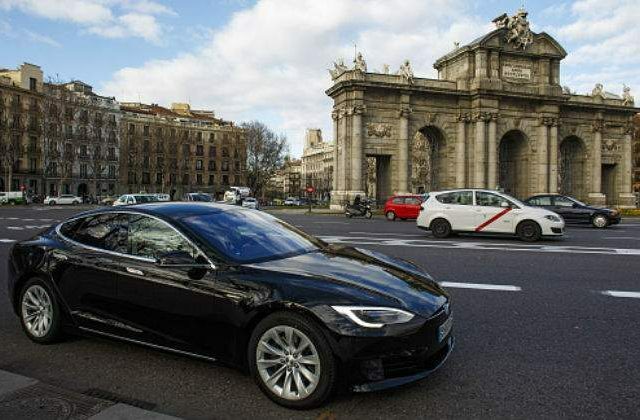 Read more What has a Spanish Court said about BlaBlaCar? 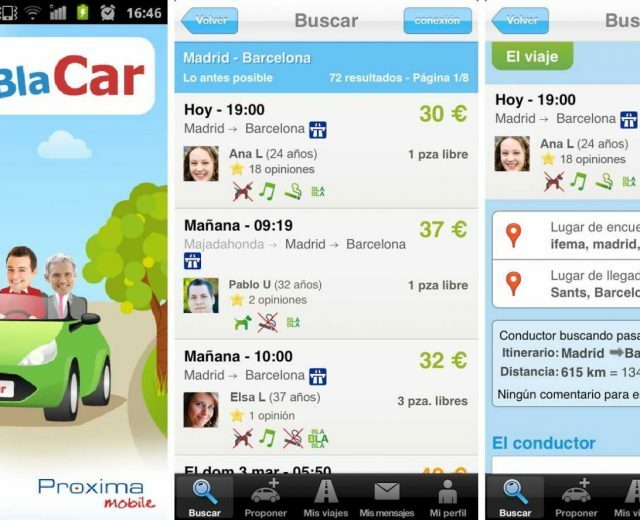 What’s behind the “fines” against BlaBlaCar? 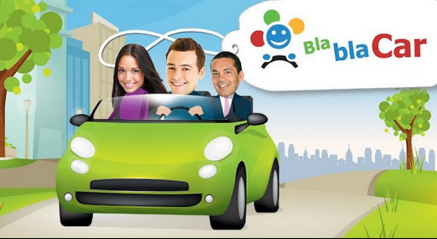 Read more What’s behind the “fines” against BlaBlaCar?